By Ryan Daws, 07 September 2018, 0 comments. Categories: 5G, Broadband, Connectivity, Industry, Infrastructure, N America, Networks, Operators. US operator Sprint, alongside Swedish networking giant Ericsson, have announced their global relationship to build a distributed and virtualised core network dedicated specifically to the Internet of Things (IoT), along with an IoT operating system (OS). By Telecoms, 06 September 2018, 0 comments. Categories: Infrastructure, IoT, Operators. A study has found that UK telecoms customers face a steep cost increase of up to 82 percent at the end of their contracts. Recent changes to advertising rules in the UK requires ISPs to provide estimated speeds to potential customers instead of the misleading ‘up to’ claims. The change has made the industry more honest, but one area which is still not clear enough is how much consumers will pay after their contract ends. By Ryan Daws, 29 August 2018, 0 comments. Categories: Broadband, Connectivity, Industry, Operators, Regulation, Research. Blockchain could boost the telecoms sector by up to $1 billion in the coming years – but to do that telcos need to build new capabilities, according to the latest note from GlobalData. By James Bourne, 21 August 2018, 0 comments. Categories: Disruption, Operators. By Ryan Daws, 09 August 2018, 0 comments. 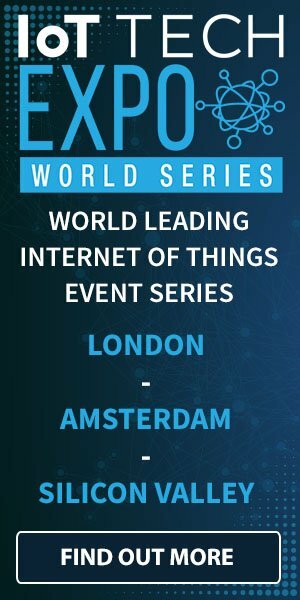 Categories: Connectivity, Consumers, Devices, Innovation, IoT, Networks, Operators. Blockchain platform VeChain has been selected to be among the first batch of partners for NTT Docomo’s 5G Open Partner Program. NTT Docomo is Japan’s largest telecoms company with over 76 million subscribers. The firm’s recent launch of the 5G Open Partner Program is aimed towards fostering the industrial use of the latest generation of mobile networks by 2020. By Ryan Daws, 06 August 2018, 0 comments. Categories: 5G, Innovation, Networks, Operators.